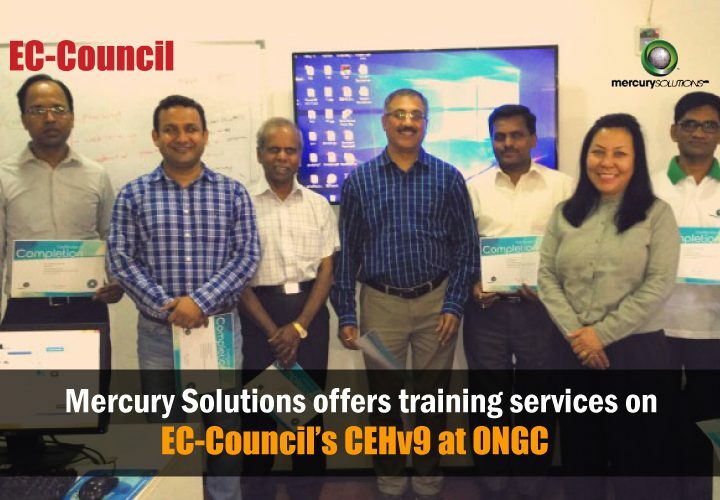 EC-Council’s flagship course CEHv9 has added another feather to its cap. From certifying the US Defense forces to becoming a mandatory training for the US Navy, CEH is one of the most sought after training and certification across the world. 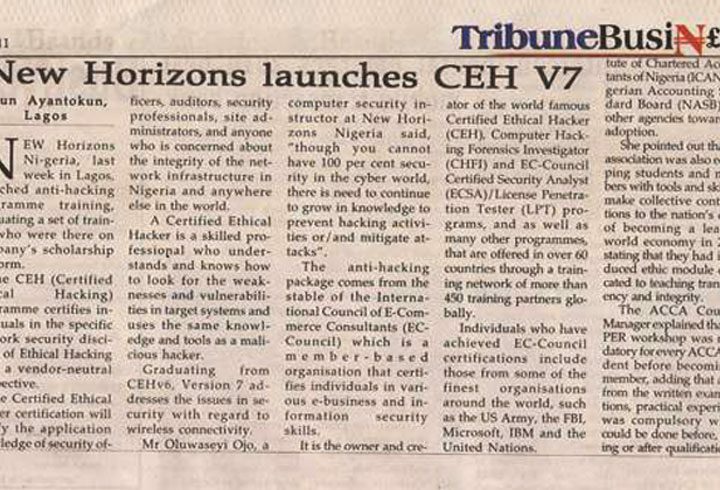 The beauty of CEH lies in the fact that, not only does the course teach about the techniques to hack into any system or network, it also teaches the techniques to protect your system from any hack or attack, giving a brief about the Information Security ecosystem. Tech Mahindra, one of India’s IT majors has had its Information Security team trained on the world renowned certification course. 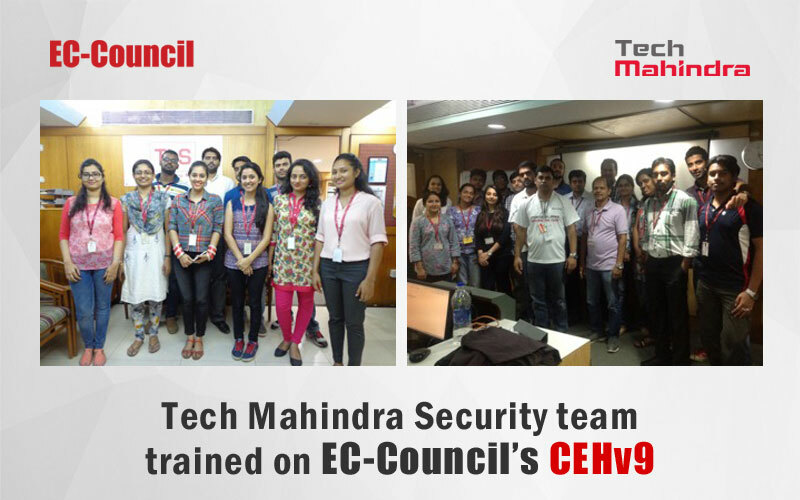 The course which lasted for about five days between May 10, 2016 and May 15, 2016 had about sixteen members of Tech Mahindra’s Security team. The training was delivered by Nirajan Reddy of Netconclave Systems, one of EC-Council’s partners in Pune. Speaking about the training, one of the professionals Mr. Mohd. Idris Shaikh has mentioned that – “It was really nice to attend CEHv9 training sessions and learning new things in security perspective. 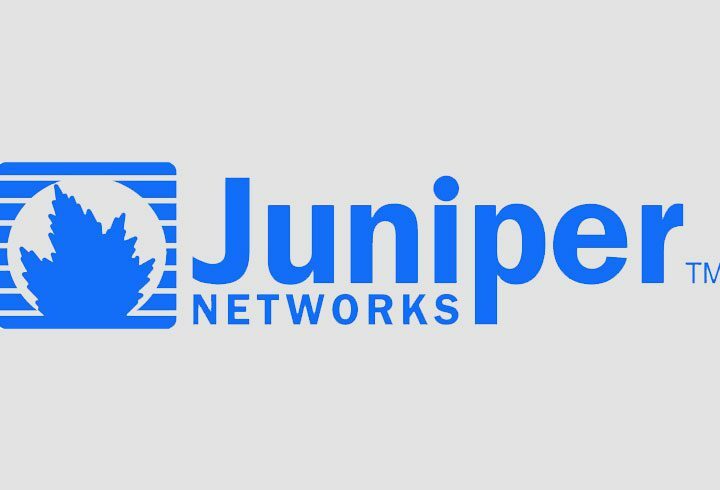 It was more fruitful while having a very supporting and experienced trainer (Niranjan Reddy) who not only covered most of the topics in scheduled time but also helped us to understand about how to exploit the system and protect them. With the good experience that I had with NetConclave and trainer Niranjan Reddy, I would certainly refer this to all my friends who are searching for right and supportive training centre for CEHv9”.